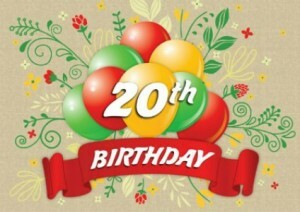 Natures Sway is celebrating 20 years in business and 11 of exhibiting at the Baby Show – the highlight of our year! As manufacturers, we love the opportunity the show provides for us to meet our past, present and future customers for feedback on the preferences of 21st century parents. 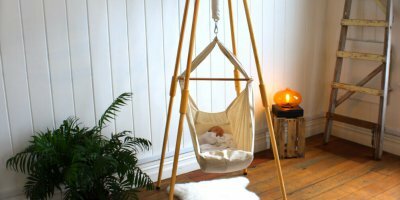 Our baby hammocks and carriers are constantly being improved and our range extended to meet your needs. We know the endless choices and advice can be overwhelming, so our message is to keep it simple. Trust your instincts and remember to get back to nature as a way of staying healthy and balanced in the demanding modern environment. Baby wearing is growing in popularity and we are so excited to see this trend reaching mainstream society as it provides such huge emotional, mental and social benefits for our babies. Human contact is a basic need, and through endless research we now know that babies need lots of cuddling and touch for optimal development. 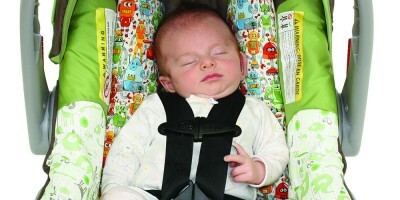 Our range of carriers provides a comfortable and ergonomic way for parent and baby to bond, and helps busy parents and caregivers manage everyday tasks with baby on board. Striking the right balance between fulfilling the constant needs of baby and staying on top of everything else is life-enhancing for everyone. Natures Sway designed the original NZ made hammock, which became very popular in Switzerland and Scandinavia. We have recently modified it slightly to reassure parents that baby is kept safely on their back with lots of space around them. 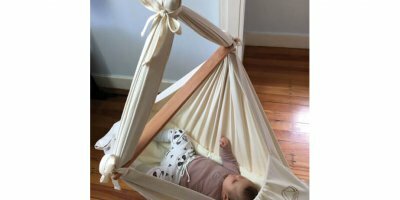 Being able to keep the hammock close by makes it even better than a baby monitor. 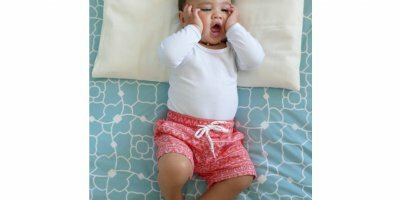 Baby will self-settle in the comfortable and gentle bounce of their familiar bed and it is extremely portable, so you can still keep a good sleeping routine during those crucial and most precious few months, wherever you are! Visit our stand at the back of Hall One, next to the door into Hall Two – our usual spot – for any further information and demonstrations. We will have excellent show specials across the board. 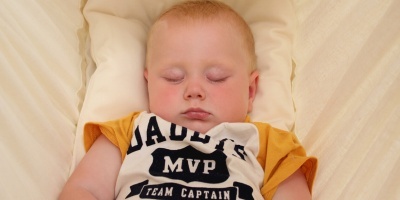 For more information see: The Baby Show or Natures Sway websites.